We teach the very basic principles in web technologies. In all modesty – with our volume of Experiences, we brag to help our Students understand their choice course with hands-on experience. As CSR, we help introduce computer programming to Nigerian Newbies’ developers, thereby, we host training events and sometimes partner with registered bodies for workshops, seminar and conferences. 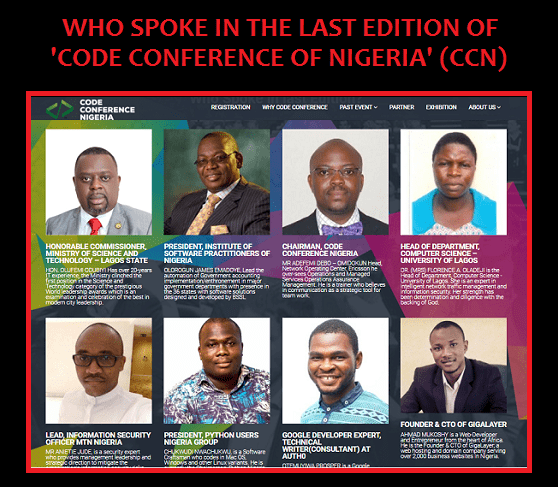 Click link to view the CCN WORKSHOP: CODING 101 event that was recently held at The Civic Centre, Victoria Island. 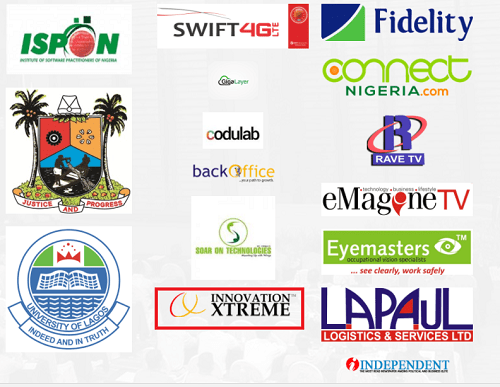 It was hosted by one of our partners, Soar On Technologies Limited, Lagos. Part of what we do as CSR is to introduce computer programming to people who are interested. Please visit www.ccn.com.ng for more information. CCN programs is founded by Mr. Ebube Enoch, the CEO of Soar On Technologies Limited. To learn more about our training, you may please send a request below.